No Bake, No Egg Strawberry cheesecake is the favorite in my house. I can never make enough of it to last more than a day. The simple melt in the mouth no bake cheesecake is simply delicious. 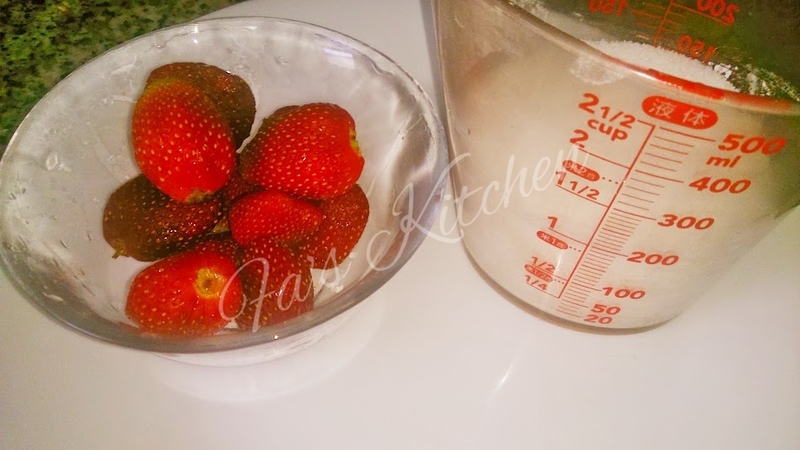 Who cares about the calories when such a delicious no bake strawberry cheesecake is there!!!! Try it to believe it!!!! I use the almarai or kiri cream cheese cubes generally, as it’s very difficult to get hold of the cream cheese tubs here. But when I do get the tubs, I use it. 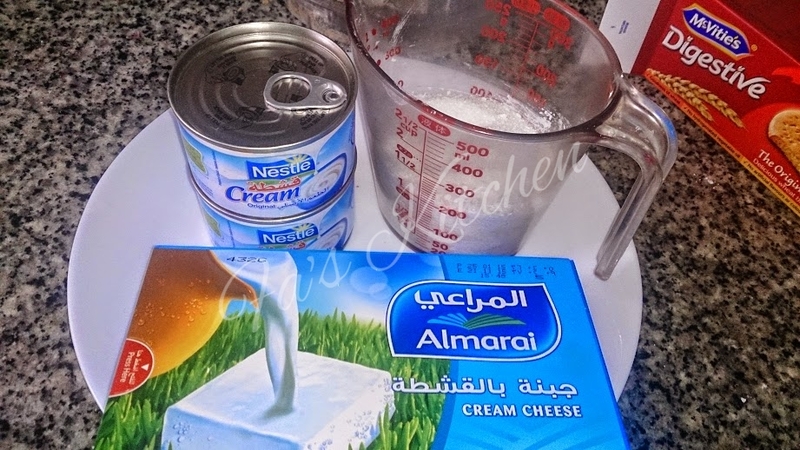 In this particular recipe, I have used the almarai cream cheese cubes which I had sitting in my fridge. 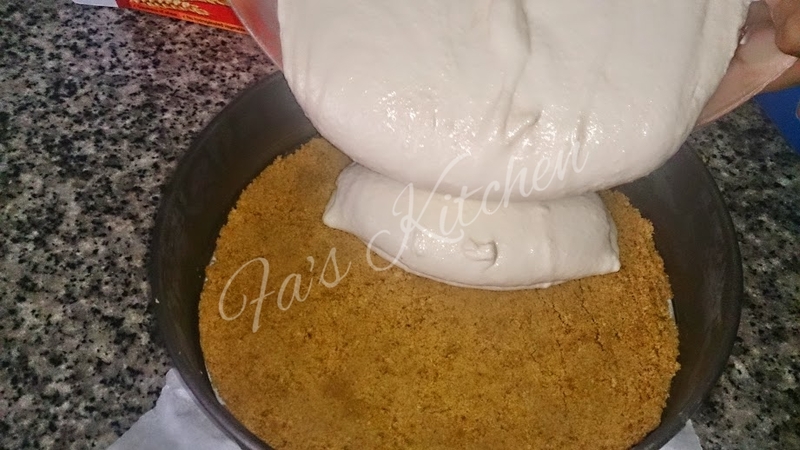 You can even use gelatin or china grass to set the cheesecake or just pop it in the freezer for sometime. 1. 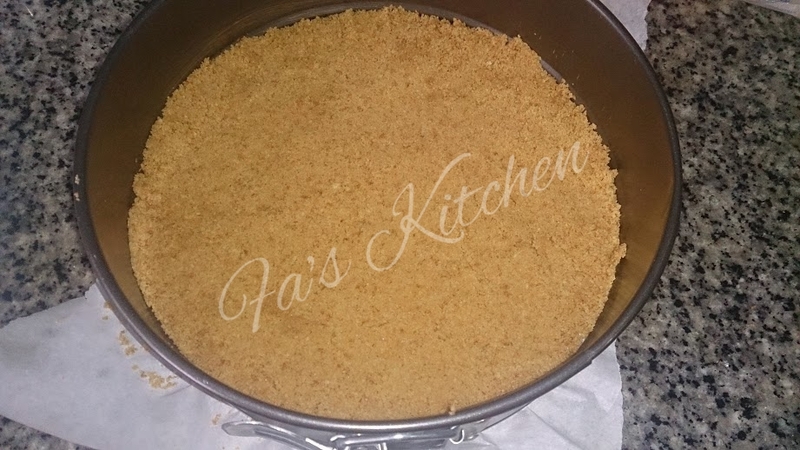 Mix the melted butter to the crushed biscuits by spoonful. 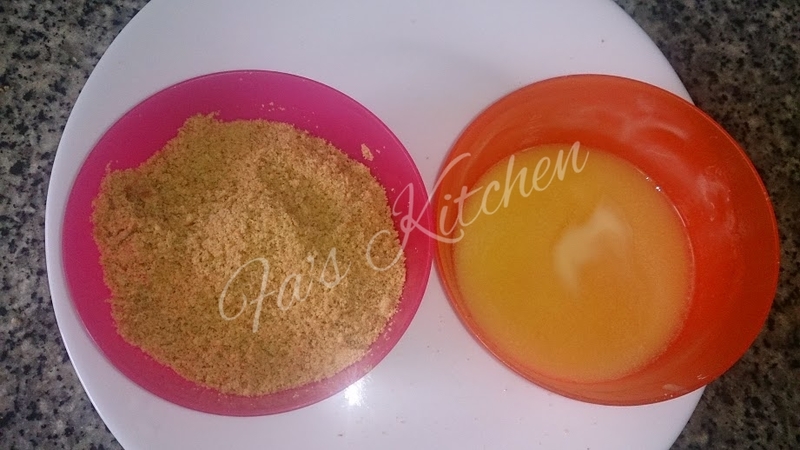 The mixture should clump together like wet sand when pinched between your fingers. This is the perfect consistency, a little too much butter and you’ll have a hard crust for your cheesecake. 2. Press this mixture into a 9 inch round mould firmly. I have added the parchment paper to the base for easy cleaning. 3. Refrigerate this mould while you make the filling. 4. Whisk the cream and sugar well for about a minute. Gradually add the cream cheese cubes one by one and whisk until well combined. 5. Pour this filling in the prepared crust. Spread it evenly. 6. Chill in the fridge for 2-3 hours or overnight. 7. 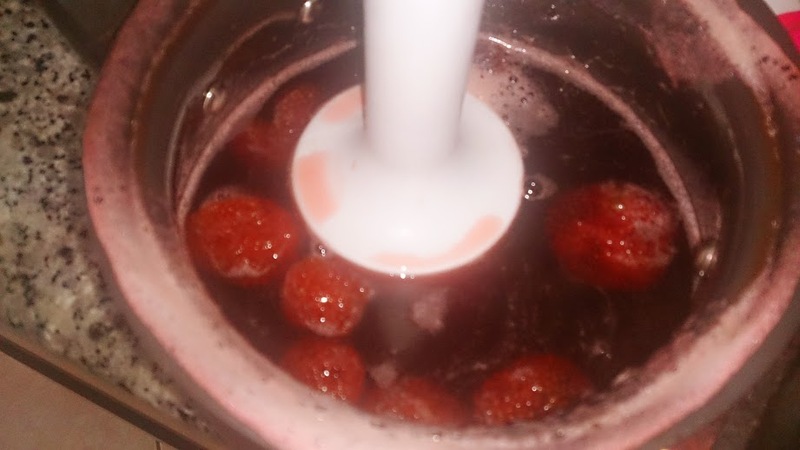 Add the strawberries, sugar and milk to a pan and cook until the strawberries are tender. 8. 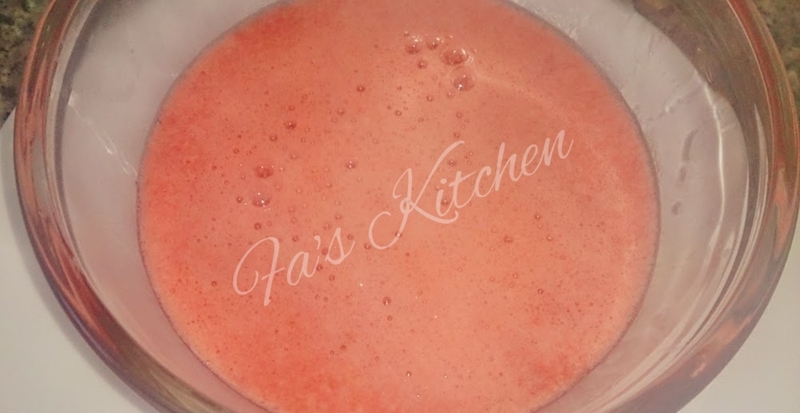 Blend it with a hand blender. 9. Refrigerate this syrup along with the cheesecake. 10. Cut a slice of cheesecake and top with the chilled strawberry syrup before serving. Thanks for stopping by and commenting, dear!! hi! this is very helpful will definitely try this one. Will it get hold without icing sugar..
Walaikum Assalam wa rah. No dear, it wont be salty, I have made with almarai as well as kiri, but alhamdulillah, every time it tasted awesome. Most of the recipes will call for a pinch of salt added to it, so these cubes, perfectly even it out. If you live in UAE, of late I have been seeing cream cheese blocks in LuLu easily available apart from other supermarkets. You can try it with that for better results. in sha ALLAH. 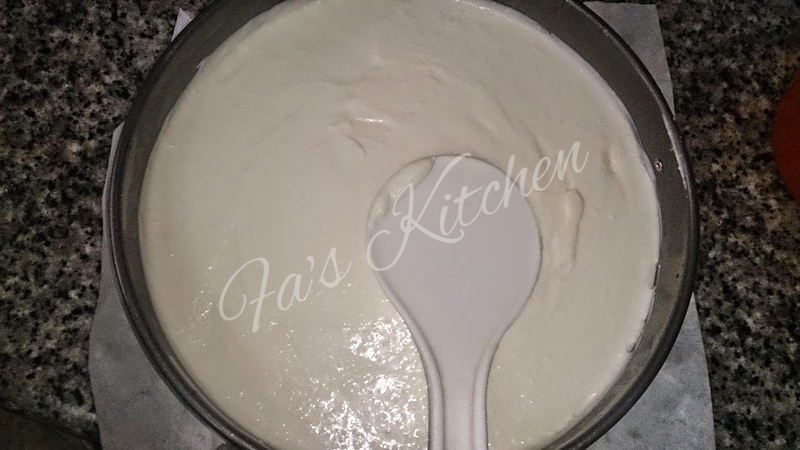 jazakallahu khair fareeha di..i live in saudi arabia… inshaallah dis friday am going to make dis chees cake… nd one more doubt di.. that without chinagrass it will set properly…? In sha Allah. Do let me know how it turned out. I personally don’t like to add china grass or gelatin to it. 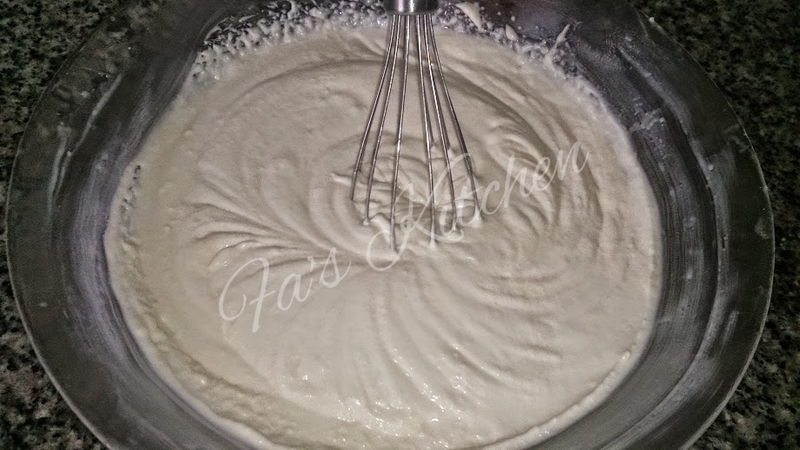 It does set Alhamdulillaah but you have to just be extra careful while whisking the cream cheese. You can add either of them if you wish. Or even pop in the freezer for sometime. May Allah make it easy and tasty for you. Walaikum Assalam wa rah wa bar. Wa iyyaki. I am so glad your family enjoyed it. Alhamdulillah.